If you're interested in purchasing a franchise, a New York Bagel Café & Deli franchise might be exactly what you're looking for. In July 2014 NY Bagel introduced this exceptional “Recession Proof" opportunity. The menu consists of the best coffees and par-baked bagels anywhere and they are baked fresh in each store daily. We have over 20 + varieties of bagels which also includes gluten free bagels. Our coffee selection is some of the best Green Mountain coffees in town. We also offer other menu items including; cappuccinos, espressos, lattes, bagels retail and takeout, bagel sandwiches, breakfast and breakfast sandwiches, gourmet wraps and wrap platters, grilled panini’s, super size Hero sandwiches, soups, personal pan pizza, salads, smoothies, ice cream & frozen yogurt and a full bakery filled with artisan gourmet breads, and pastries. In addition we offer a full deli using only the best Boars Head meats and cheeses. 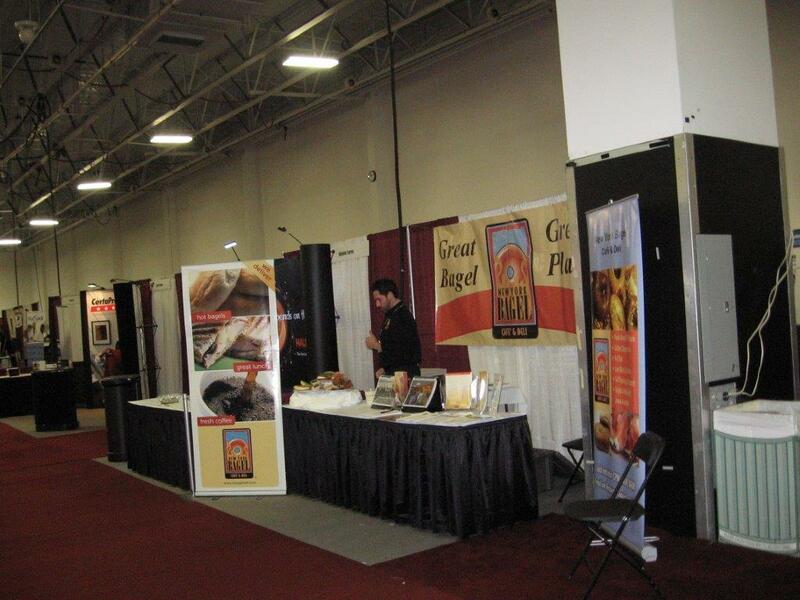 We also have catering and wholesaling opportunities. 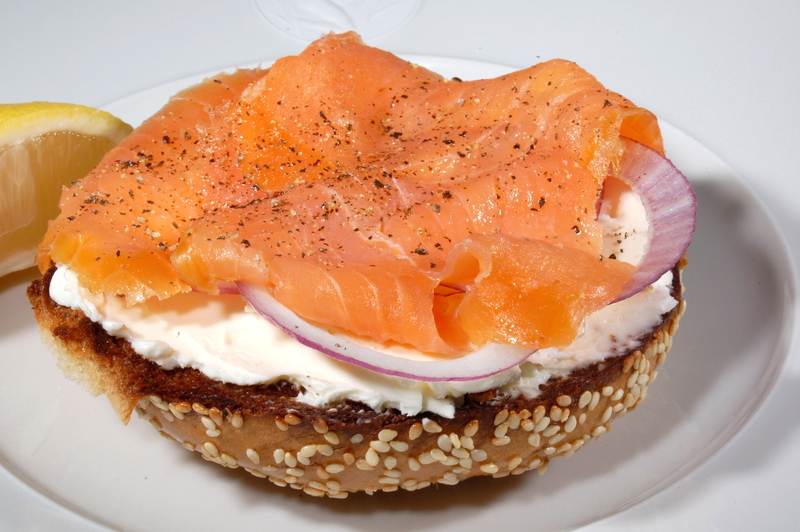 New York Bagel Cafe& Deli is now offering a JULY & AUGUST 2014 PROMOTION. This promotion consists of; a full franchise package that includes financing and loan assistance, real estate and site development, protected territories, training and full support programs. Furthermore, the Franchise Fee is a one-time $12,500.00 for a Protected Territory and the rights to open an unlimited amount of stores with no additional Franchise Fees ever. NY Bagel Cafe assists you in securing a full SBA loan or “Unsecured, Non-Collateralized funding” for everything needed to open a franchised store. NY Bagel Cafe & Deli is the brainchild of Joe Smith, an enterprising upstate New Yorker who saw the opportunities back in 1994 for making inroads in the franchise fast-food market. Take a proven commodity – everyone’s favorite “light” meal, the bagel – and then take it one step further. Offer the original New York bagel, and create a cornerstone for a bagel franchise … without the typical franchise bagel taste. You’ll find that NY Bagel Cafe & Deli runs rings around other bagel shops with a delicious array of complementary foods. Like popular Boar’s Head deli meats, the smoothest flavored creamed and quality hard cheeses; succulent smoked salmon and richly brewed gourmet coffees.